Icicle River Trails receives minor re-grading on short hills. Ski Hill little tow is re-roofed. 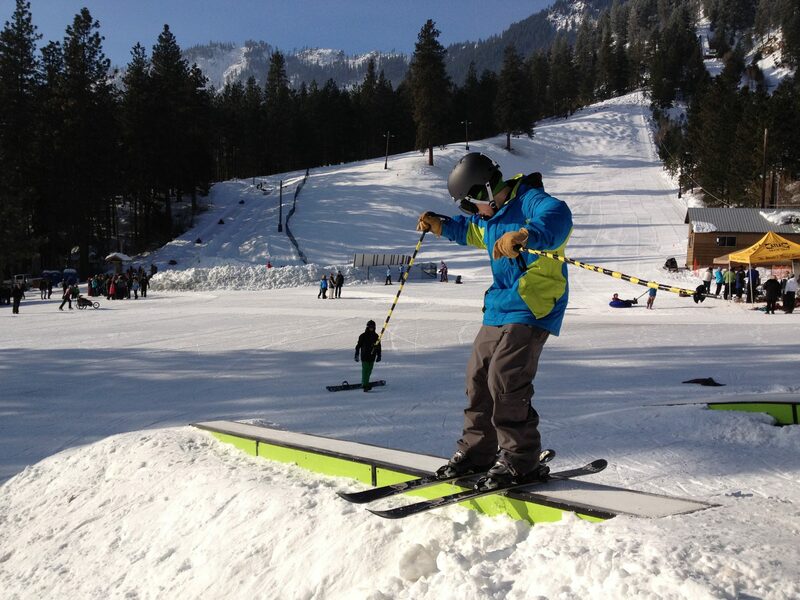 Stevens Pass donates Terrain Park features for Ski Hill.